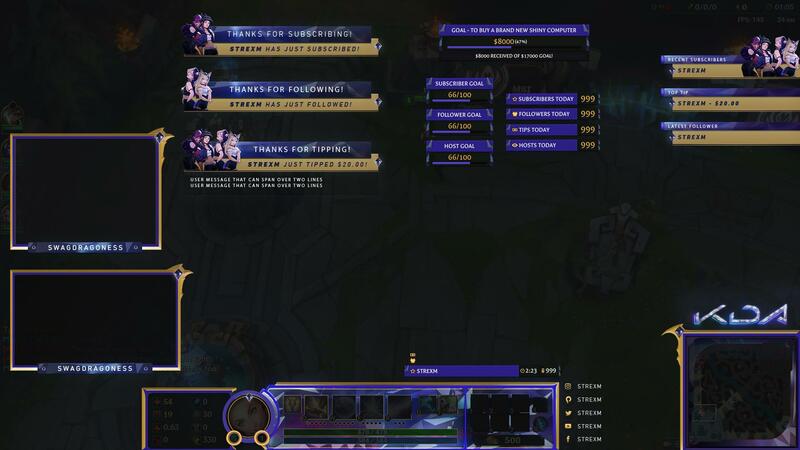 K/DA stream overlay and more! 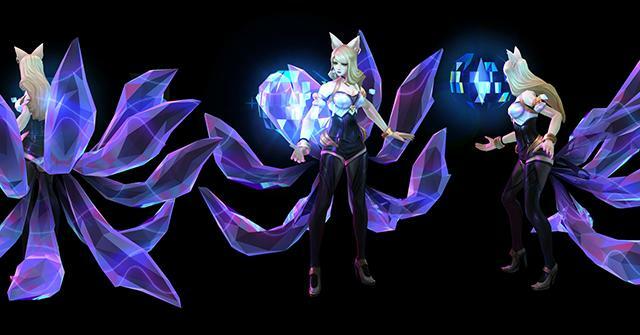 With K/DA strutting their stuff and slaying on stage, we want to make sure you have everything you need to make all your popstar dreams come true. We’ve collected a ton of awesome assets from the team behind K/DA including album art, high-res splashes, and even a K/DA-inspired overlay for your stream! Want to show off your inner glamazon? Grab this awesome K/DA overlay by heading to Player.Me, or if you want to access the overlay directly, download the PSD here! Admire the style of K/DA from every angle. These turnarounds for the girl group should help you with all your cosplay and fanart needs! 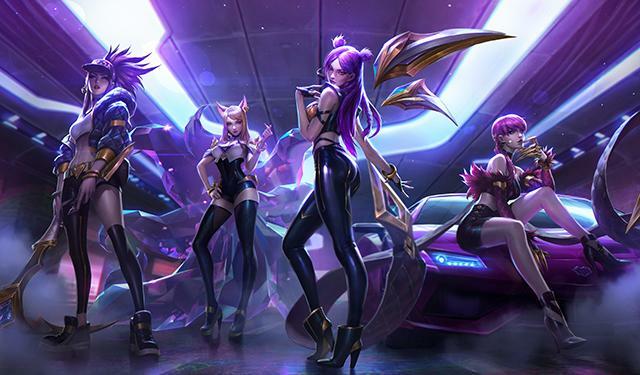 Included are Ahri, Akali, Evelynn, Kai'Sa, and Prestige Kai'Sa. Grab them here. We’ve got all the album art, including transparent background images of the popstars and a couple of logos, zipped up for you here. Adorn your background with popstar goodness, or just gander at these sick renders of K/DA in action straight from their music video here! 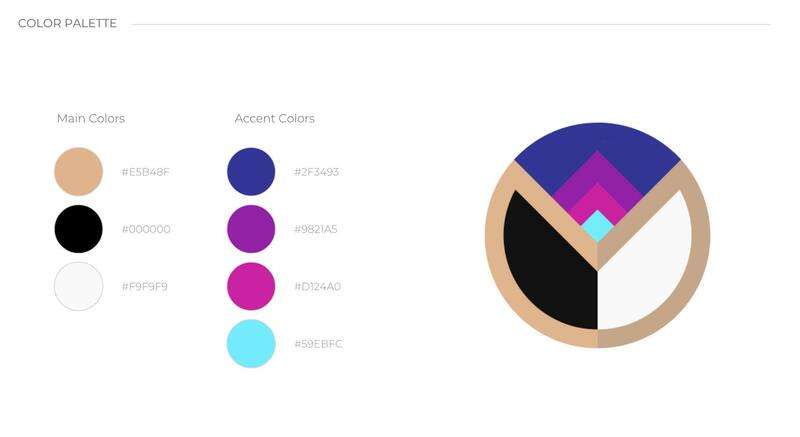 Wondering what colors the K/DA crew wears? Wonder no longer! Last but not least, want high-res splashes? Look no further! Snap them up before they get cold! And there you have it, everything you need to get your popstar on! Haven't seen the K/DA music video yet? We've got you covered, and if you want to add POP/STARS to your Spotify playlist? We can help with that too! Knock'em dead gang!